Major Nelson has made available a new This Week On Xbox episode which features more details about the upcoming and highly anticipated Shadow of the Tomb Raider game, together with information on the current player base for PlayerUnknown’s Battlegrounds, as well as announcing several new game releases and more. 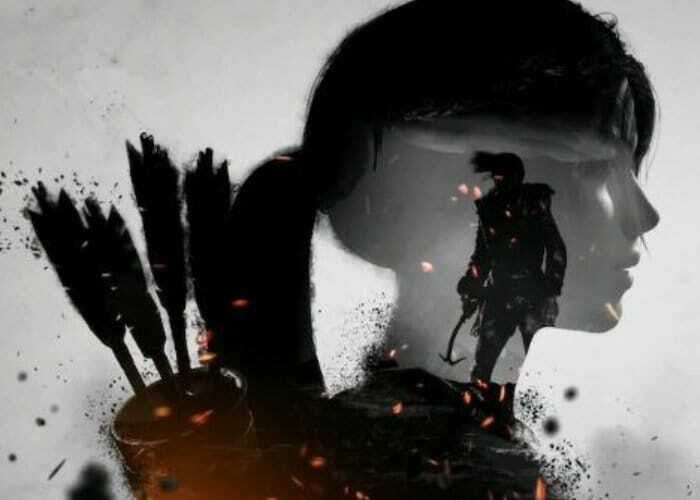 The new Shadow of the Tomb Raider will be officially revealed next month on April 27th and will be available to play on the Xbox One, PlayStation 4, and PC on September 14th, 2018.“Experience Lara Croft’s defining moment as she becomes the Tomb Raider”. Also don’t forget that the latest Tomb Raider reboot movie is now in the theatres stars Alicia Vikander as Lara Croft, and directed by Roar Uthaug and written by Geneva Robertson-Dworet and Alastair Siddons, from a story by Evan Daugherty and Robertson-Dworet. The hugely popular PlayerUnknown’s Battleground Battle Royale game which first launched on PC and more recently launched on the Xbox One, now enjoys over 5 million players on the Xbox platform, although gameplay performance is still an issue that is being worked on by the games developers. Don’t forget you can watch This Week on Xbox from the Community section of the Xbox One dashboard in Canada, the UK and the US or watch it on the Xbox YouTube channel.